I don't think I could begin to describe how much I loved this book. The very concept of a person inhabiting different people's bodies, a new body each day, intrigued me right from the start. Every Day is a wonderful work of human connection and perspective. Imagine waking up in a different body every day unaware of what skin color you have, what your gender is, what you look like, or what your name is for the day. Every Day made me cry, seriously cry, at a particular part that hit really close to home. 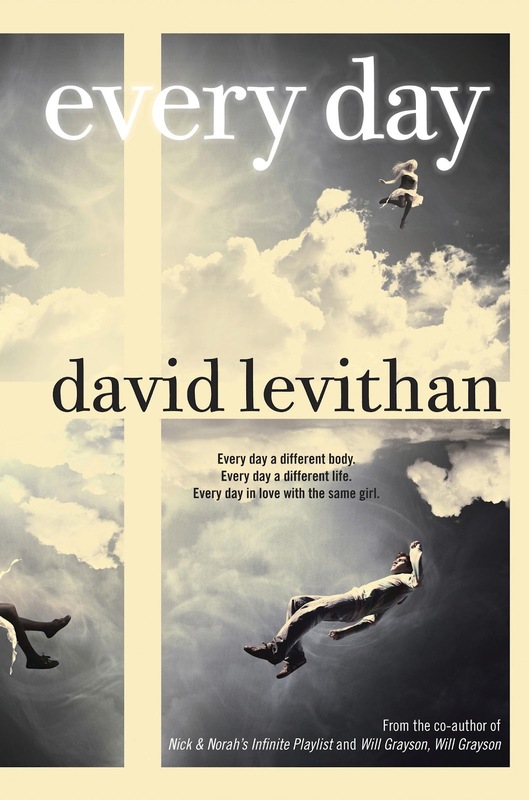 David Levithan captured some pretty deep emotions within this book so perfectly I felt like he knew me so personally, it was so beautiful to read those words and know that someone understands. A was such a relate-able character. I loved A, although A didn't have a gender I seemed to perceive him as a boy. I don't know why, but that's just the vibe that I got off of the character. A was very real, he had flaws and quirks and was in love with a girl. Rhiannon and A's love story is different than any other love story I've read. This book makes you wonder and think about love from an entirely different perspective. Sure, we all say 'love is blind' all the time. Plenty of people do mean it when the say it, however, just how blind would you let love be? I recently had a fall-out with a guy and was feeling kind of down in the dumps about love, relationships, and all that jazz. Of course I didn't think it was the end of the world, but Every Day helped me ask myself an important question. "What if I were to show up in a different body every day, would they still love me?" It was a thought provoking concept and I loved it. I definitely recommend this book to anyone looking for a good romance, a good read, out-of-the-box thinking, or a tear jerker. 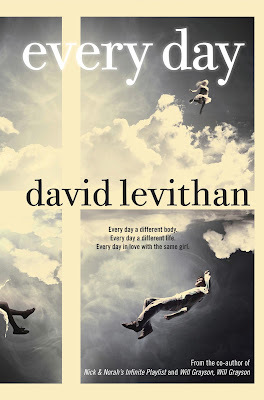 I seriously hope David will consider doing a sequel for this book, because I don't think my heart can handle this kind of wrenching.